Good Sleep Essential Oil Blend is a combination of 100% Pure Essential Oils that have been described by aromatherapists as promoting sleep in some people. It has an earthy, herbal aroma with subtle citrus and floral notes. The best way to use Good Sleep Essential Oil Blend is to put 3 or 4 drops in a small fan diffuser or on a cotton ball placed in a small bowl near your bed. If using a bowl, make sure that toddlers or pets can’t reach the cotton ball and eat it. You could also use this pure essential oil blend to create a relaxing bath by adding up to 6 drops of the blend to a tablespoon of whole milk and gently stirring this mixture into a warm bath. 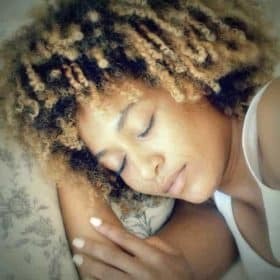 Good Sleep Pure Essential Oil Blend can also be diluted in vegetable oil for either a full-body massage or spot application to areas such as the chest, temples, or wrists. 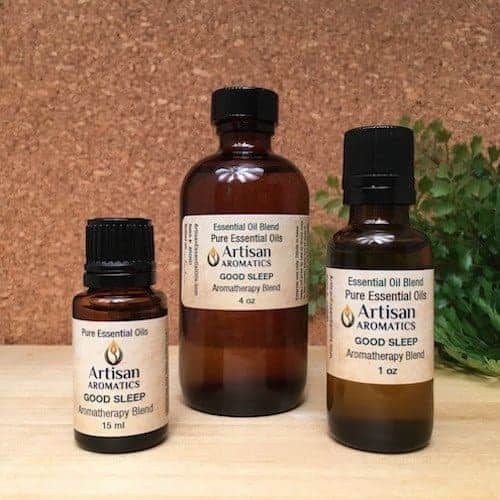 If you prefer, you can also purchase this formula as a ready-to-use massage oil that is pre-diluted to the proper concentration for use on the skin; go to our Massage Oils and look for the Good Sleep formula. Do not use this blend when you will be driving or engaging in other activities where drowsiness could pose a hazard. 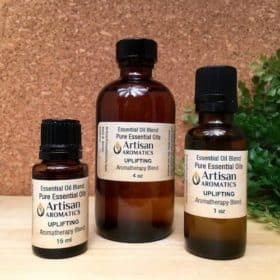 All essential oils should be diluted before applying to skin.